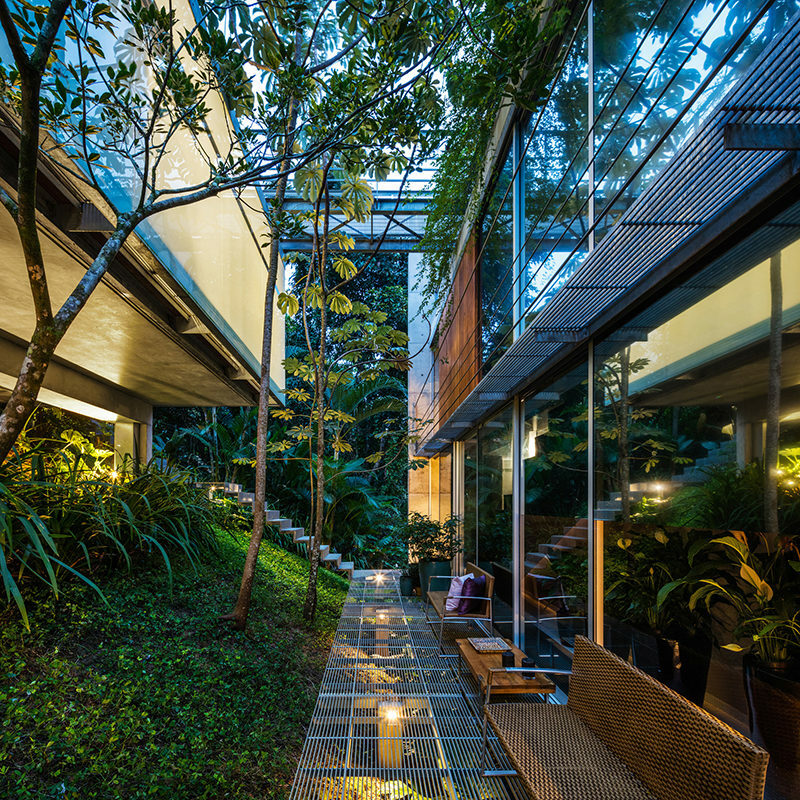 With the aim of having as little impact on the environment and ecosystems of the area as possible, SPBR Arquitetos set out to create this home in Ubatuba, Brazil. 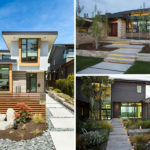 While the entirety of the house features unique details that help make it environmentally friendly, one of the most interesting design elements is the outdoor staircase. 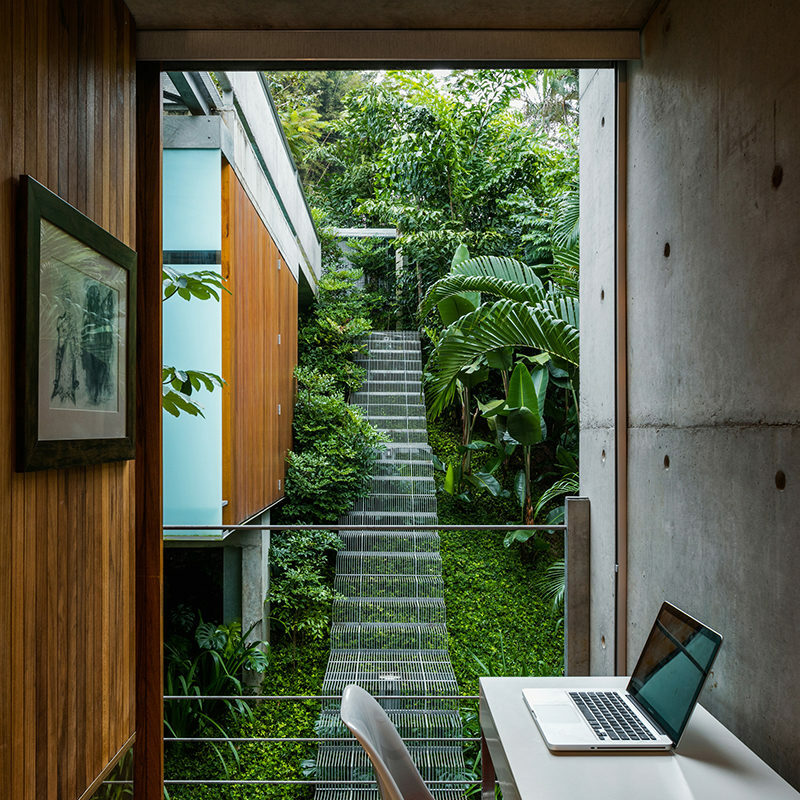 Rather than excavating the land and creating steps using solid concrete, the architects created a floating metal staircase that appears to hover above the lush greenery below. 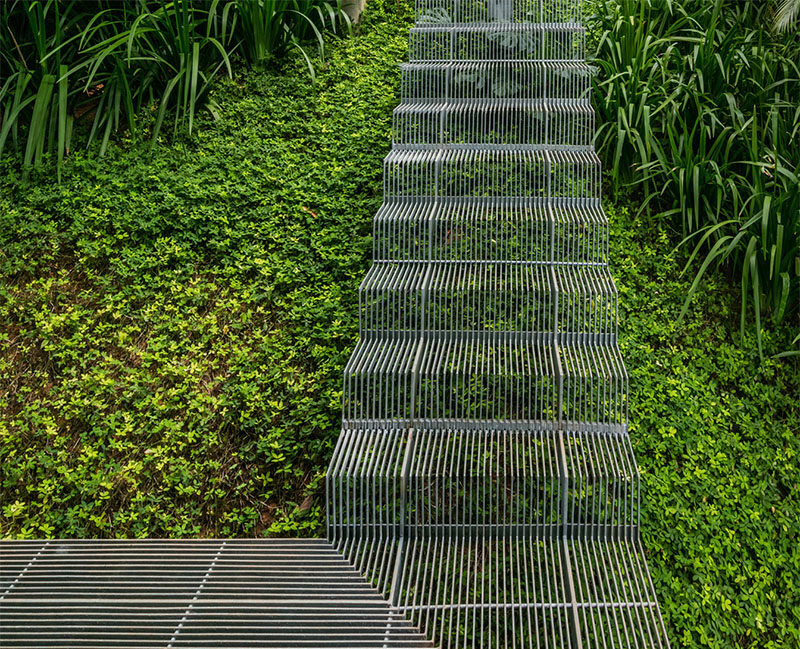 The unique design of the stairs allows the plants underneath to survive. 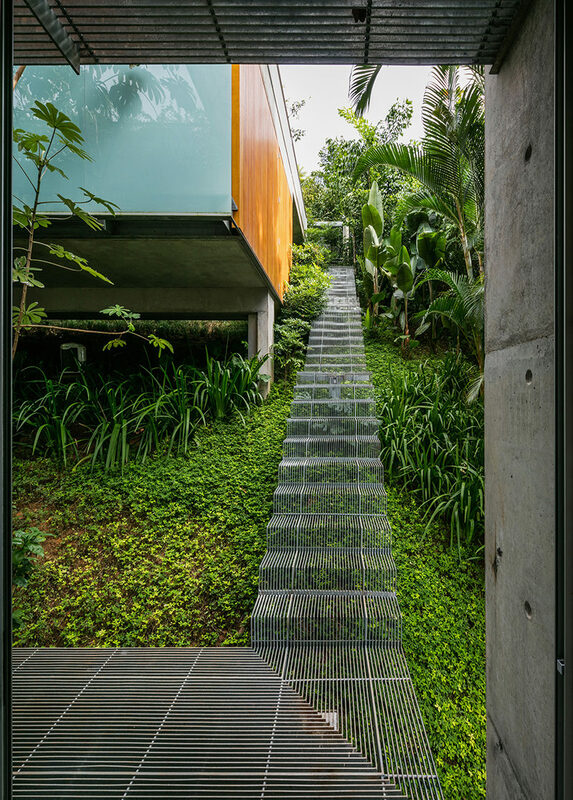 Light and rain pass through the openings of the stairs which nourish and water the plants below. 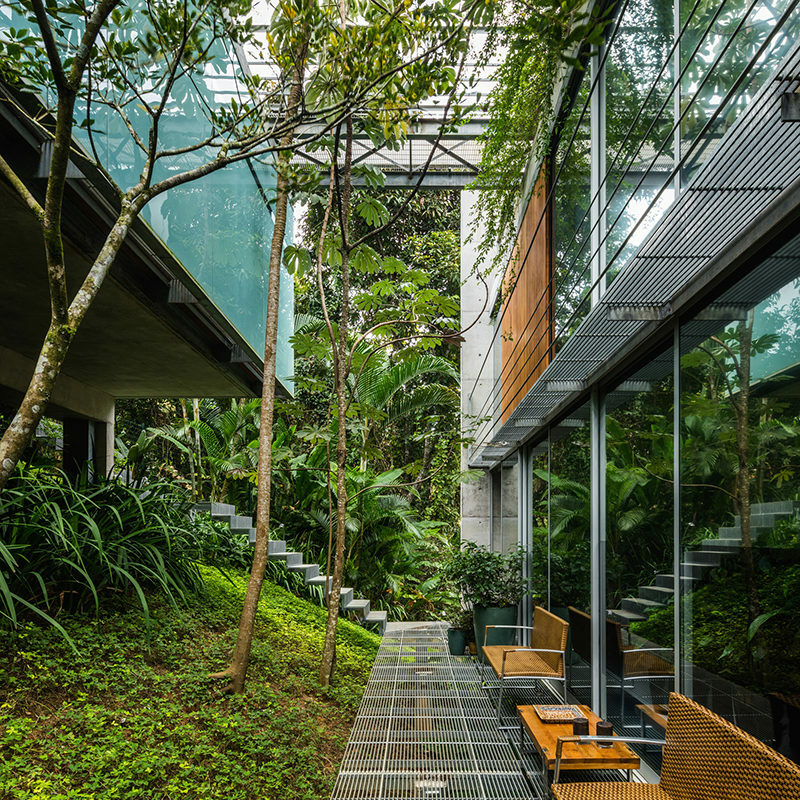 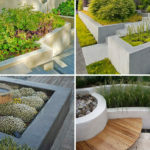 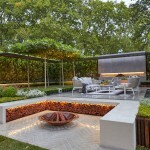 This design allows the plants, insects, and animals to make use of the greenery and helps reduce the impact the home has on the environment.